Governments meddling with courts or failing to crack down on fraud and corruption will risk being stripped of EU funds, according to a draft law approved by the European Parliament. Broadly backed by MEPs, the European Commission's proposals have set the stage for fraught talks between member states. The plan has been viewed by many as a way of putting pressure on members such as Hungary and Poland, who have been accused of undermining EU law and values. Petri Sarvamaa, a Finnish MEP for the European People’s Party who co-wrote the proposals, said the regulations were necessary to stop politicians from exerting their power in the wrong way. "It has been painfully clear for years already that the present available legal mechanisms in the Union do not stop governments on this dangerous path,” he said. “In order for the Union to protect its financial interest from the risk of financial laws caused by generalised deficiencies as regards the rule of law, the Union should be able to impose appropriate measures that include restricting, reducing or even suspending access to EU funding". 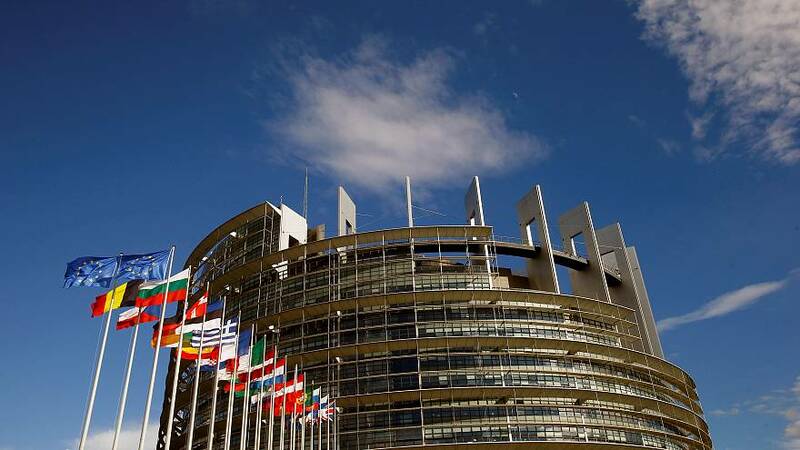 The move comes a few months after the European Parliament voted to trigger Article 7 disciplinary procedures against Hungary for undermining democratic rules. Hungarian party Fidesz has many reasons to be against the proposal. Tamas Deutsch, a Hungarian MEP for Fidesz as well as the European People’s Party, said of the vote: “Whatever happens the EU cannot adopt a decision whereby it adopts measures that go against the rule law in the name of protecting the rule of law. The Commission proposal is weak and further watered down by the parliament." MEPs voted the rules through by 397 votes to 158, with 69 abstentions. They will now start negotiations on how the legislation will be worded. Click on the player above for more on this story.